If you are looking for a coffee that boasts full body, tons of flavour, infused with hints of red grapes, molasses, and dark chocolate, then this is it. I have heard that it is a bear of a coffee. Not only is this coffee one of those that offer a full-bodied flavour profile, it has also been known as a crowd-pleasing balanced coffee. This Peruvian micro-lot comes with fantastic credentials and ticks every box in the cup. 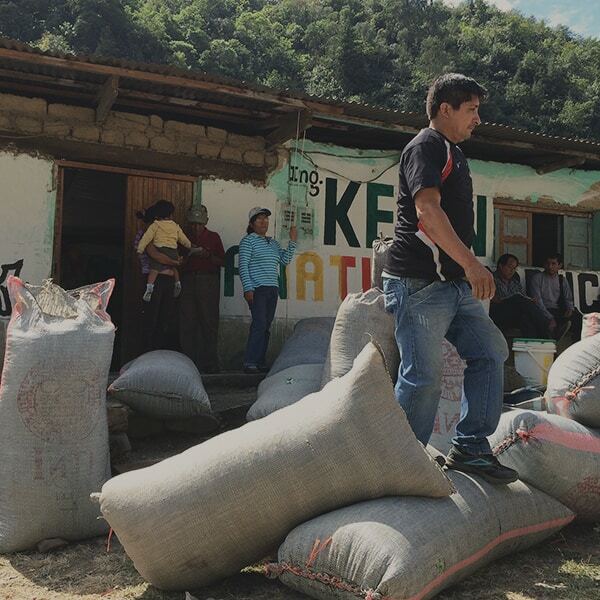 El Oso coffee is grown in the Cajamarca, Junin, Cusco, and San Martin areas. 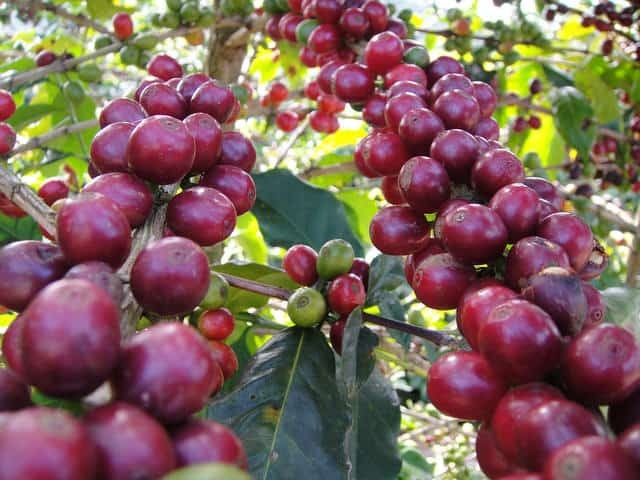 The Typica, Caturra, Mondo Novo, Bourbon & Catimor cherries are picked, harvested and washed (many times by hand) before being carted on foot to the town plaza. Each cup of El Oso coffee exhibits a full body flavour profile infused with hints of red grapes, molasses, and dark chocolate. Peru is the ninth largest coffee producer in the world and the third largest in South America. Most of Peru’s coffee farms are less than 2-3 hectares in size, and spread across three main growing areas – these are usually defined as North (Amazonas, Cajamarca, San Martin), Central (Junin) and South (Cusco, Ayacucho, and Puno). Whilst conditions are optimal for the production of good quality coffee, there are significant challenges in relation to farm’s geographic isolation, the lack of adequate processing facilities and volatility in price. For example, during the harvest season between April and September, smallholders use hand pulpers at micro-milling stations before transporting their coffee, often on foot over difficult terrain, for anywhere between thirty minutes and eight hours to reach their nearest town plaza, where the coffee is then traded and transported onwards. Furthermore, the huge distances between washing stations in remote areas and the dry mills, prior to export, often has negative effects on the final quality of the producer’s coffee. 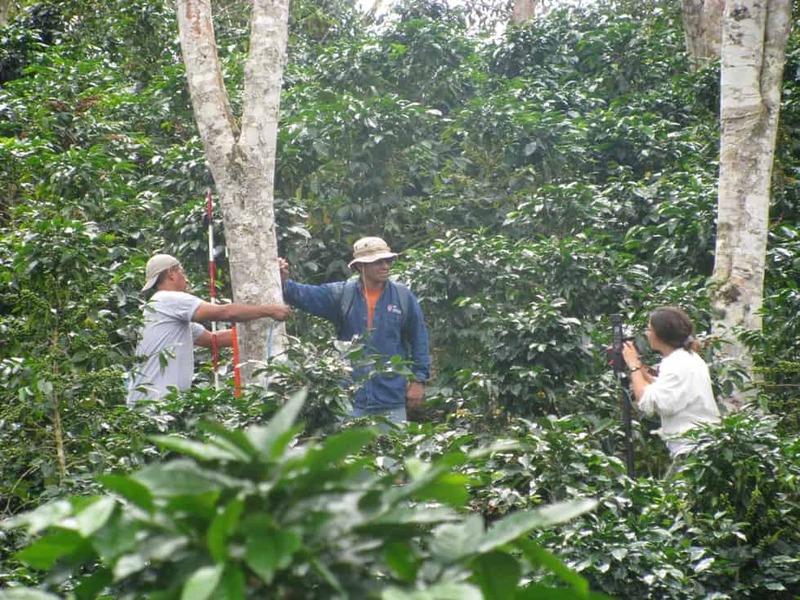 The remote location of coffee requires active support to all areas of the supply chain and not just the standard ‘one up, one down’ approach where interactions are only between the previous and next participants. The Roasting Shed is a small batch coffee roastery based in Hackney Wick, East London. Their beans have been specifically chosen for their superior flavours and are sourced from responsibly minded green bean importers and coffee hunters, working directly with farms and cooperatives who strive continuously for a superior quality product. Founded by Ricardo, whose love for coffee came from his home in the lush hills of Quindío, Colombia where his family and friends grow coffee. Ricardo established The Roasting Shed to bring a taste of Colombia back to a little corner of London. He has a first-hand experience of cultivation, harvest & processing at the source; knowledge he relies on to select green beans and develop each roast to bring out the bean’s specific characteristics. 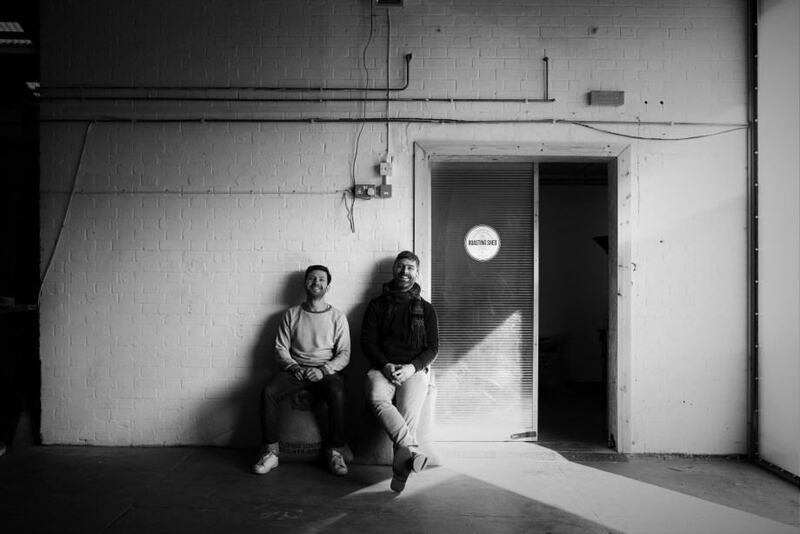 His partner Neil, joined The Roasting Shed in 2014 after living and working in Central America for a year where he followed his curiosity for speciality coffee. He became a qualified barista trainer and coffee roaster with the National Coffee Association of Guatemala before returning to the UK and managing an independent coffee shop in East London.